The matter of release date of Death Stranding has been under discussion for a long time. A lot of rumors have been speculated to guess the release date for the action game but most of these weren’t true at all. The Game Director of Death Stranding, Hideo Kojima is also known for teasing about the reveals of the game at several occasions. Once of Hideo Kojima’s recent tease stunts has put the followers in confusion. Recently Kojima made everyone busy in deciphering the hidden message that he hints towards the audience mostly just to keep the excitement levels up. Hideo Kojima’s latest reply to a tweet sparked a new argument. When Josh Trank tweeted “enjoy the trailer in two months. weirdos” Kojima replied with a thumbs up, crab and rainbow emoji. 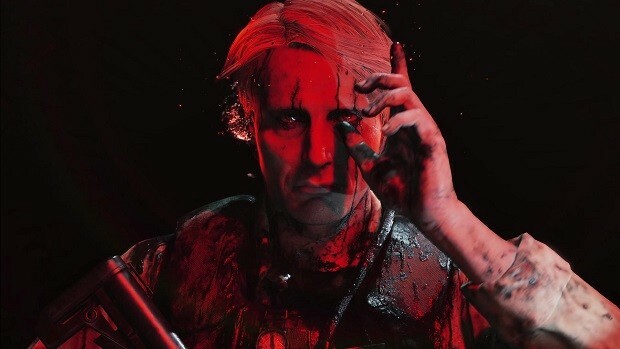 Reddit users are having mixed reactions to this shady reply from the Death Stranding Director. Some fans are thinking this just another hoax while many think Hideo might have implied something really important through this post. As the tweet was posted in August the trailer could be out as soon as October this year. 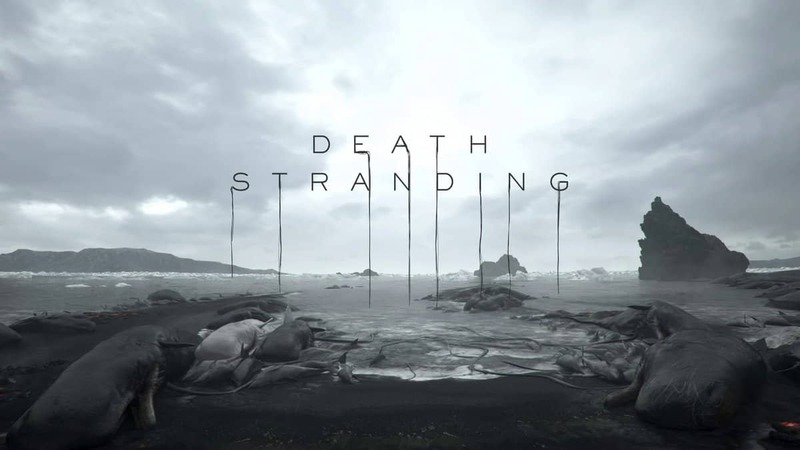 Moreover, even the frequently reported release time of Death Stranding has been 2019, the date could also be announced with the trailer. The anticipation of Death Stranding has taken numerous turns along the way. 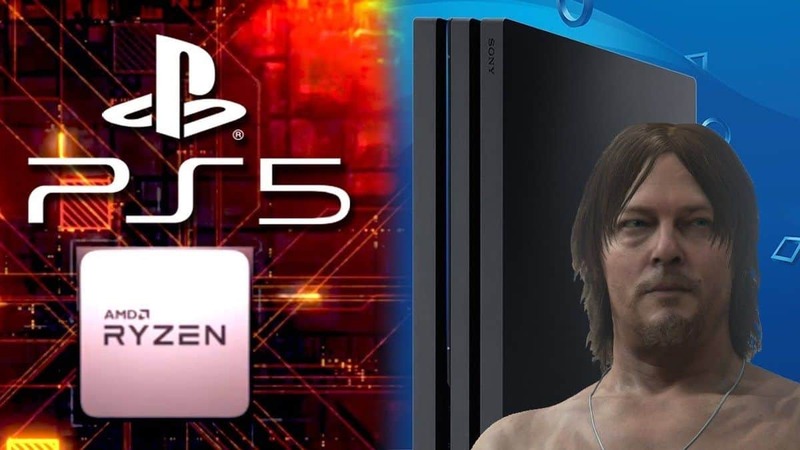 In the past, it has been reported that the release of Death Stranding might even be delayed later than 2019. An absurd news even prolonged the delay till 2030. 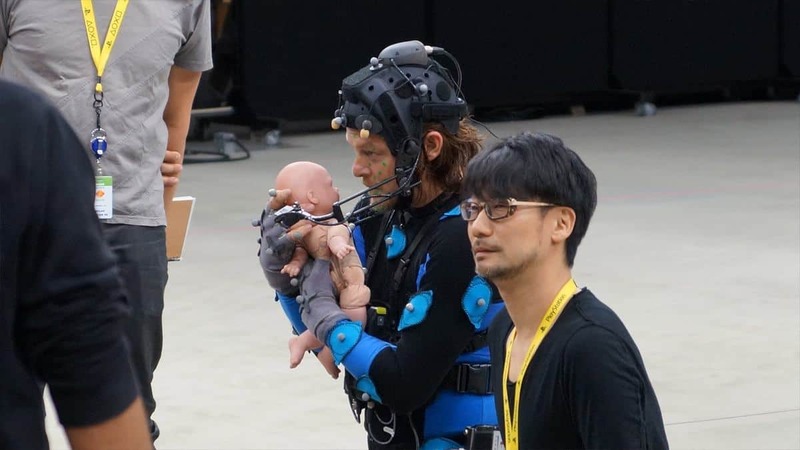 Death Stranding has perhaps been the reason for plenty of speculation where followers have tried to get something out from a comedian’s photo or even weed. Since the announcement of Death Stranding at E3 2018, not much has been revealed apart from the start cast including Norman Reedus and Mads Mikkelsen. However, if Hideo Kojima’s latest involvement might finally mean there is a chance then we’re all in.